Mr. Ifiandiaz Nazsir occupied his Bachelor Degree of Law in Padjajaran University from 1981 – 1987. In PT. Sanurhasta Mitra, he plays the job role as President Director, whose responsible in legal permission and holding new corporate projects. He also takes his job in making plans and company policy. In 1998 – present, Mr. Ifiandiaz also served as President Director at PT. Crown Line. During this position, he takes responsibility in company operational. He had work as President Director at PT. Cahaya Saguna Niketana from 2004-2015. He runs the company and take responsibility to all operational and corporate development. 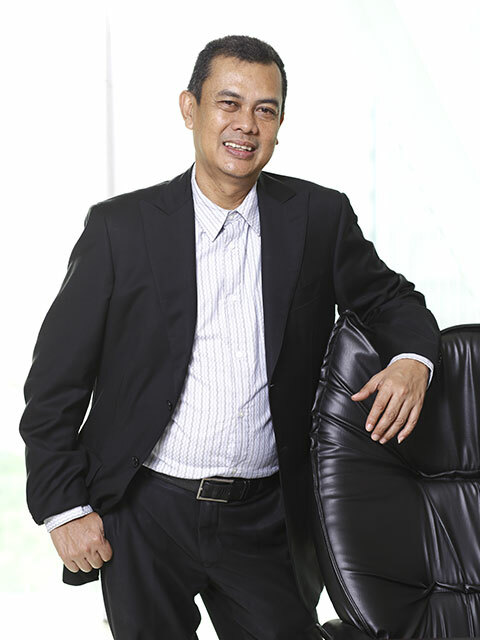 Appointed as Commissioner at 2008 – present, Mr. Gunawan runs the operational and finance of the corporation. Also, he is the company policy and plans maker. He also served as Commisioner at PT. Bukit Uluwatu Villa Tbk. from 2013 – present, he has work to monitoring the performance of Director in managing the company, based on vision and mission. Also, he is taking role to analyze company report and evaluating the implementation of company policy and plans. In previous career, Mr. Gunawan had work as Independent Commissioner at PT. Bumi Teknokultura Unggul Tbk. from 2012 – present. He finished his job at PT. Intiland Development Tbk. in 2010 as Independent Commissioner. He began his career at PT. Multi Cipta Permai wirasta from 1988-1991, as Site Manager. Then, he continued to PT. Sinar Bahana Mulya during 1991-1994, taking role as Head of Survey. Also, he had worked at PT. 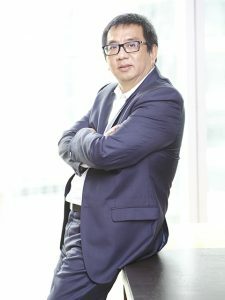 Belaputra Srani as Project Manager from 1994-1996. Starting 1997-2004, Mr. Gunawan was appointed as Project Manager Coordinator at PT. Griyatirta Kencana & PT. Sinar Bahana Mulya. And then, he continued his work at PT. Citraagung Tirta Jatim as General Manager 2004-2007. Mr. Airvin Widyatama Hardani, playing role in PT. Sanurhasta Mitra as Independent Director. He manages the marketing and services. Airvin Widyatama Hardani was the VP. Service at PT. Garuda Indonesia from 1992 – 2008. During his duty as VP. Service, he plays role to take responsibility of service management. He had also served as Commissioner at PT. Gayatri Kapital Indonesia from 2013 – present. During his work, he monitors directors in managing company. Also, he regularly evaluating the company policy and planning. Mr. Airvin obtained his PPL from the Australian Flying Training School, Australia. He took his education from 1980 – 1983.